Subscribe to our mailing list for tantalising updates. 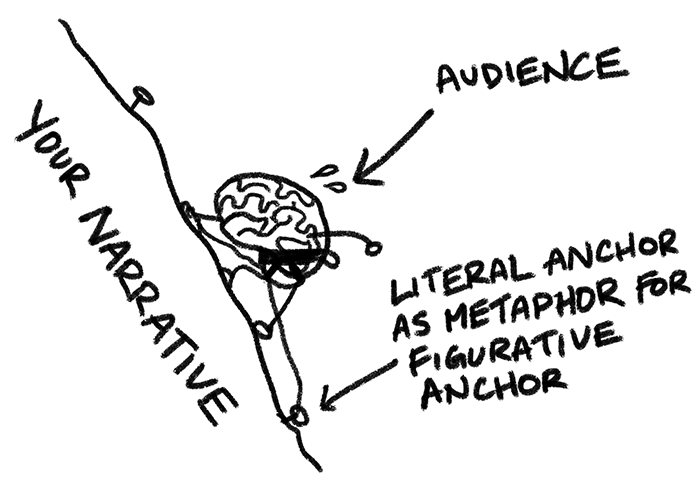 A hands-on guided meditation/workshop on how to engagingly explain abstract/complex technical concepts, with tips for creating memorable visuals (even if you don't like the way you draw). 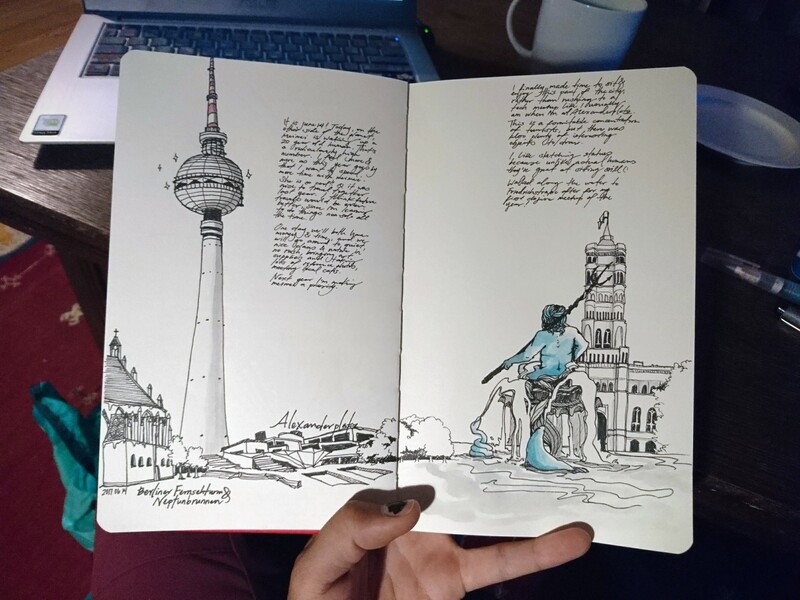 Taught at Let's Sketch Tech 2018.
daiyi and her bicycle live in Berlin for a few seasons as she goes swimming in many lakes, writes a lot of clojure, and wobbles around committing to a future trajectory. 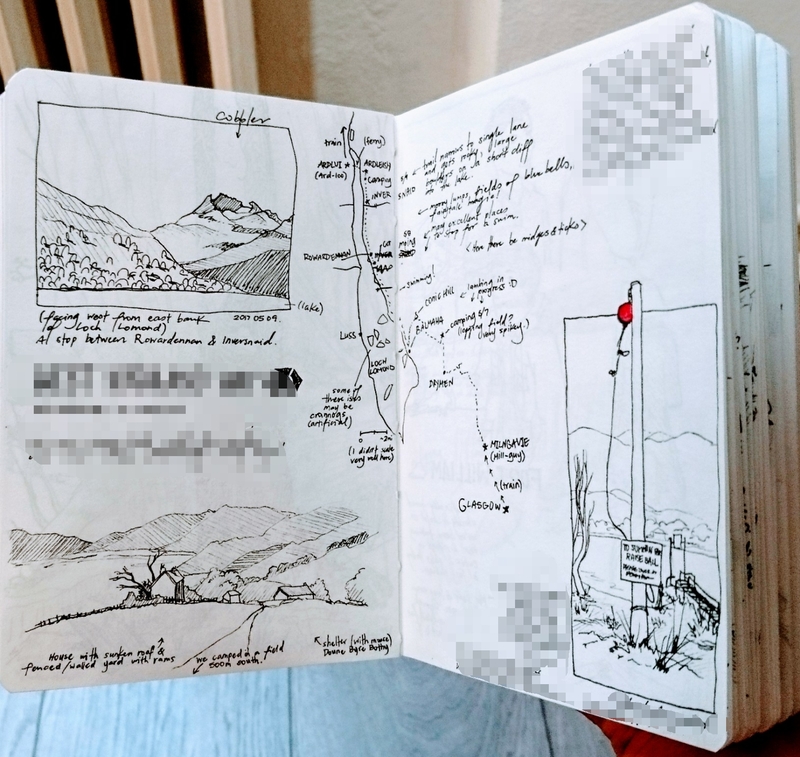 daiyi visits a good friend in Edinburough and learns about veterinary best practices, takes a train through desolate countryside, and walks a portion of the West Highland way in stunningly perfect and exceedingly rare good weather. daiyi spent a couple months hitchhiking alone with a 35 litre backpack and a sketchbook through former yogoslavia countries, sleeping by the side of the road, looking for people to climb with, being misidentified as Kazakhstani, lugging a kilo of local farmer's market tomatoes up to backcountry huts that are evidently sprinkled around the mountains and free to stay in. 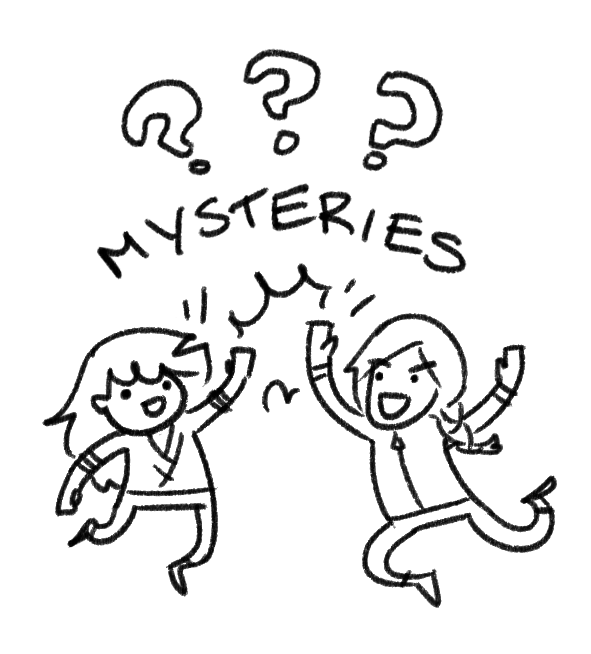 daiyi get excited about drawing knots and topos, the zine series \o/ Topics include: weird climber terminology/slang, types & styles of indoor & outdoor climbing, my favourite places to climb and a notes on their geography, how to read climbing topos, climbing knots!! 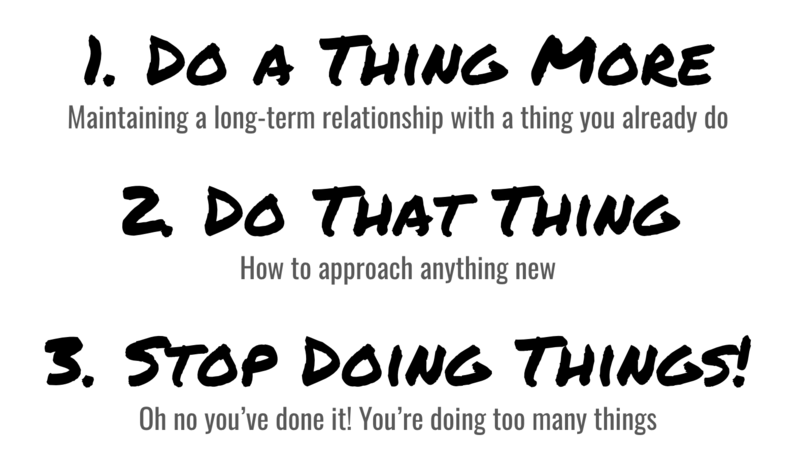 How to start doing something you're stuck on, brainstorm things to do, become more effective at doing something, or identify if you truly lack the resources to do something so you can put it on your mental backburner guilt-free. Works for anything. Really. 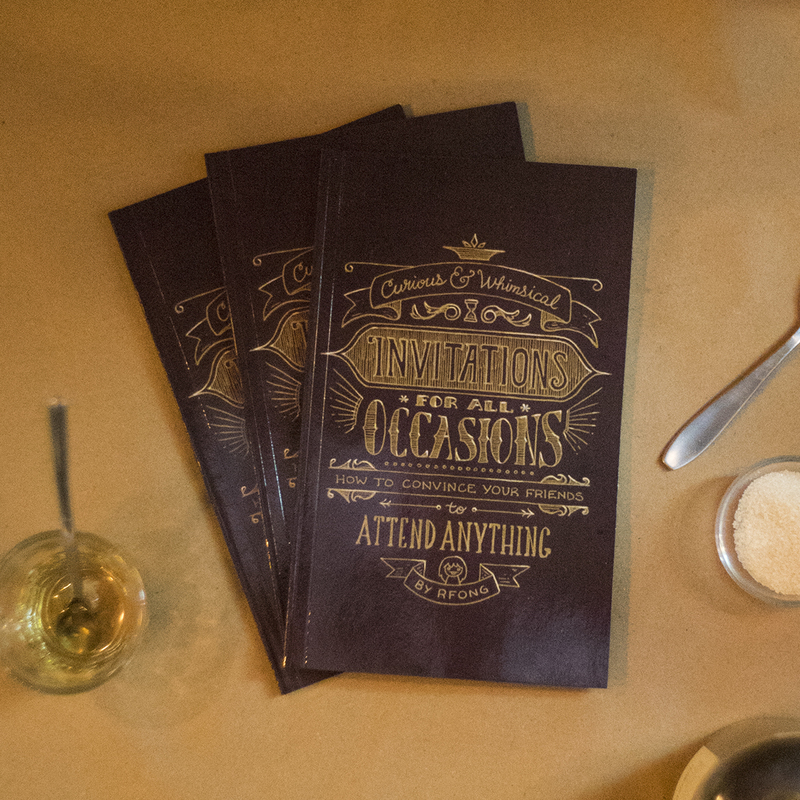 An epistolary of strangely eldritch yet compelling email invitations to friends, sprinkled with proven tips about how to convince people to show up to anything. 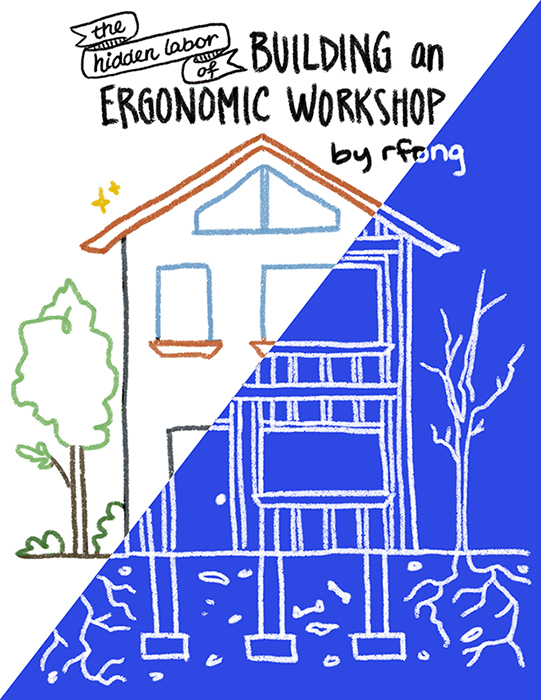 A visual speed-guide to the hidden difficulties of building a workshop that works for many different learning styles, and tips on how to make your workshops more ergonomic and effective. My comprehensive guide to budget DIYing or choosing a rope dart that fits your body and movement style. 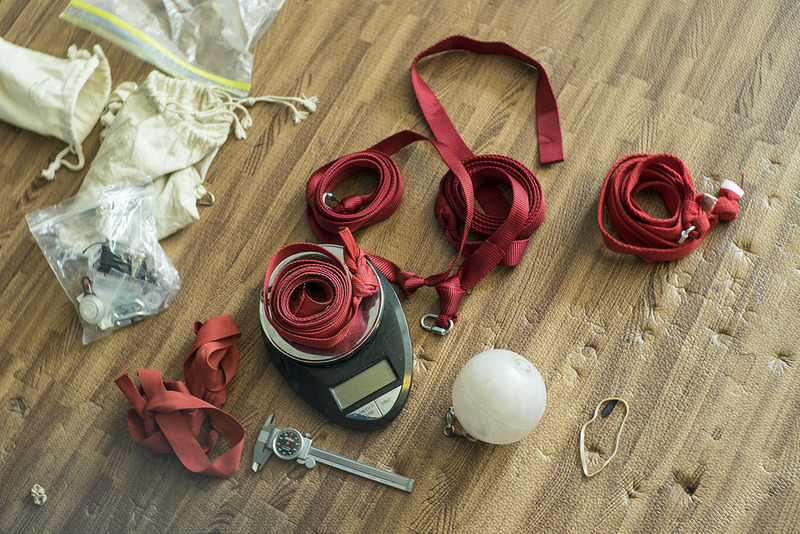 I've tried and analyzed pretty much every leash material out there. 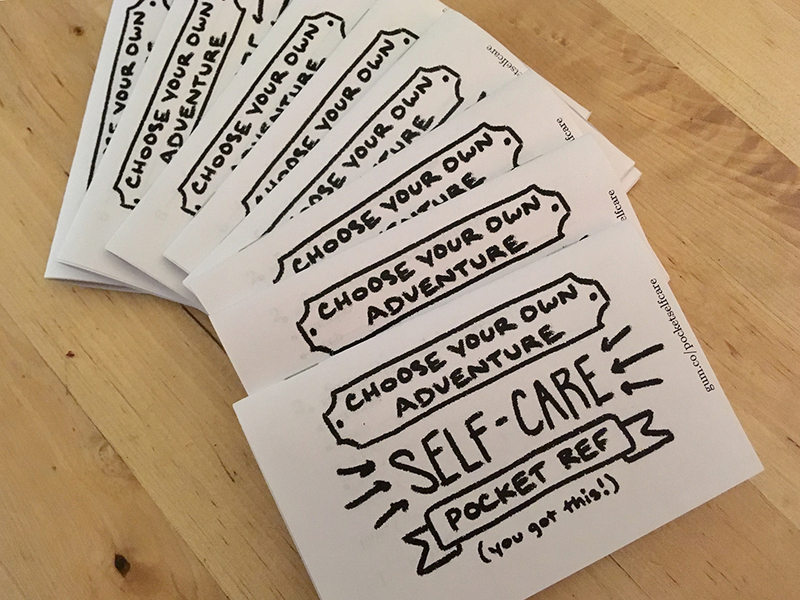 A choose-your-own-adventure self-care pocket booklet. Prompts to fill in with your favorite things and stick in your pocket so you can quickly dig your way back to life when you're feeling down. 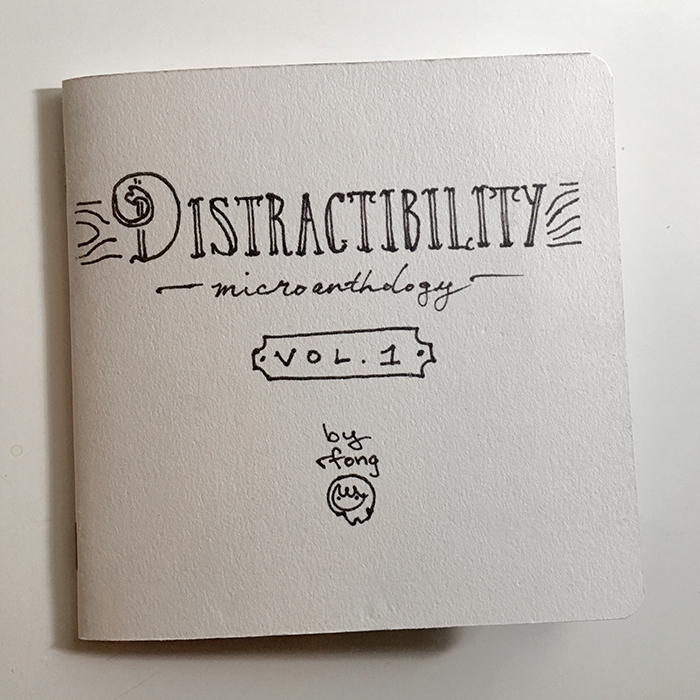 A smorgasboard of distracting micro deep-dives; a network of tantalizingly brief gateways to things you didn't know you needed to know. Pooing in nature can be anything but natural for a city creature. Here are some hot tips to get your poo etiquette up to speed in no time. Eaten fresh ten minutes from the oven, the crust is crisp and golden brown and rounded from the dough’s surface tension, the crumb soft and holey. There are hints both of savory-sour from the yeast fermentation and savory-sweet from the sugars released from the carbohydrates and transformed by the Maillard reaction and by caramelization. It is simply bread.